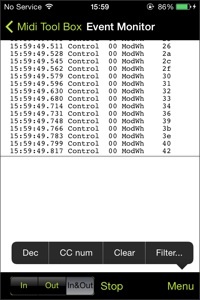 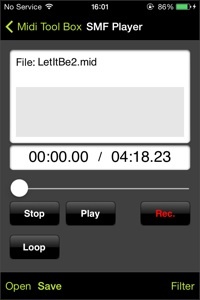 Core MIDI and Network MIDI support(*2). 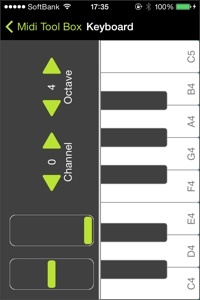 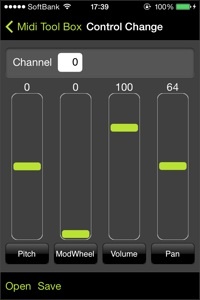 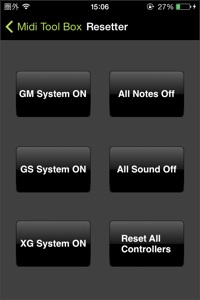 MIDI Tool Box is a universal app, and runs on iPhone, iPod touch, and iPad. 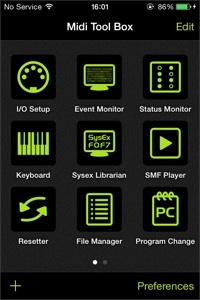 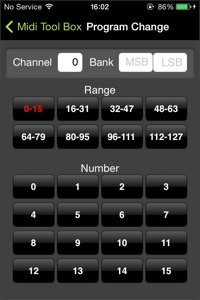 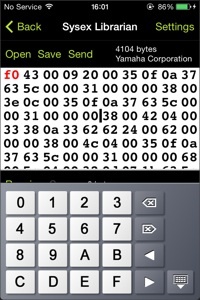 (*1)These functions available separately via In App Purchase. 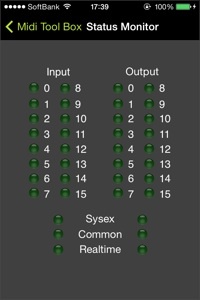 Copyright ©2011 ART Teknika Inc. All rights Reserved.